Sell circuit board scrap containing precious metals direct to the processor from anywhere in the USA. 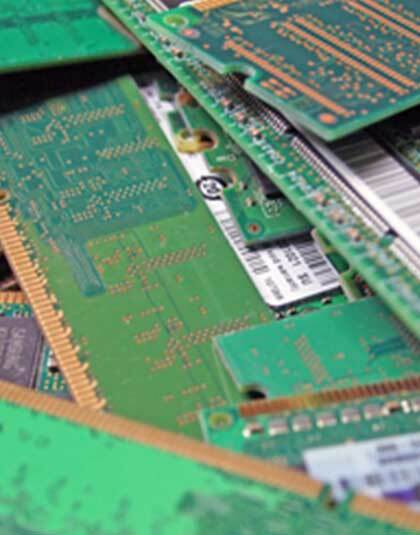 Get paid more when you sell your circuit board scrap direct to the processor. 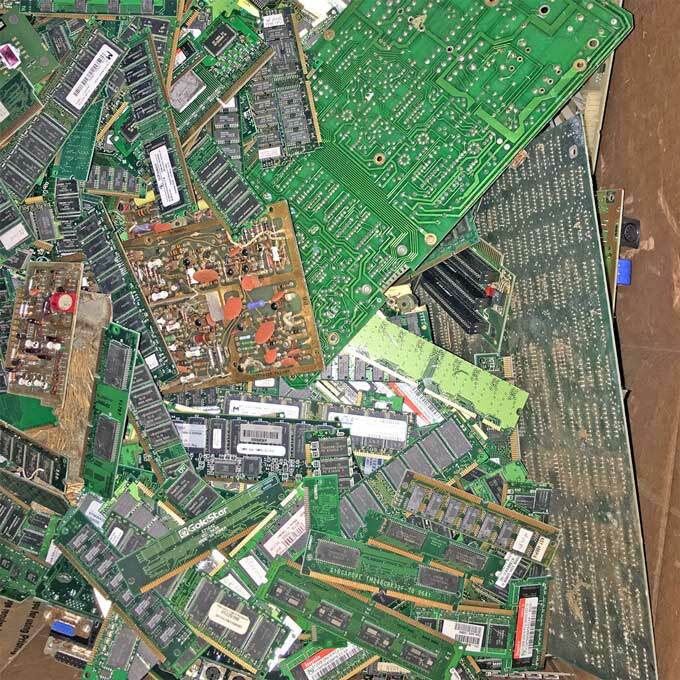 Customers throughout the United States tell us that we pay more than anyone around for high-grade electronic circuit board scrap containing gold, silver and/or platinum. We are a family owned and operated company. We have been in business since 1945. 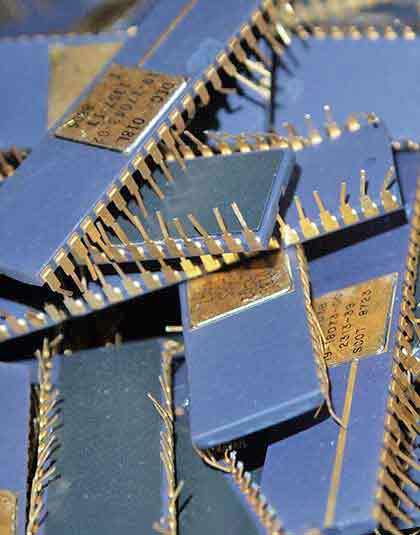 We buy large lots of gold plated circuit board scrap working with customers and companies as far away as California, Arizona and Texas and throughout the United States. 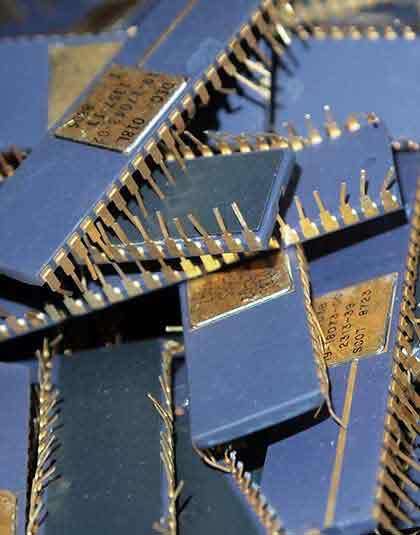 In business since 1945, we buy gold electronic waste and scrap from customers as far away as Idaho, Oregon and Nevada from our Massachusetts and Florida circuit board scrap buying and processing locations. For over 60 years we have been working with companies and individuals who want to sell gold, silver, platinum and palladium scrap direct to the processor. 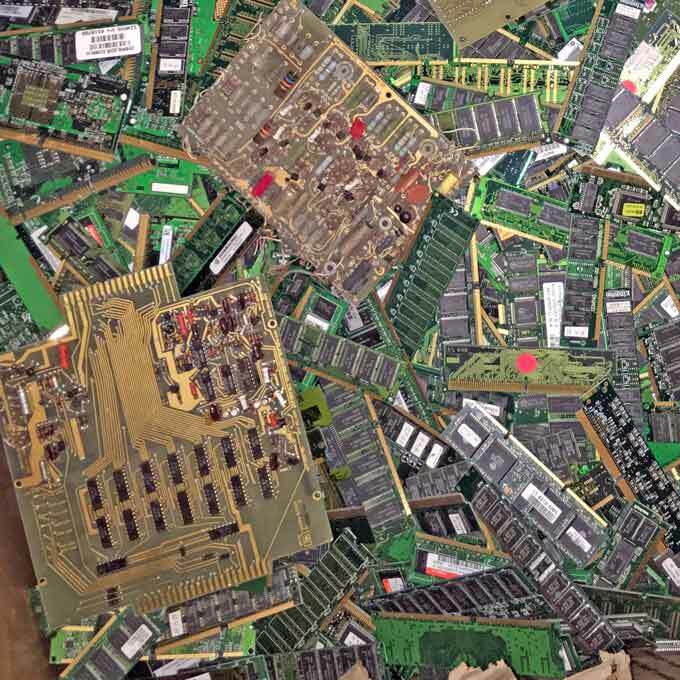 Today, we buy and process electronic scrap, semiconductor scrap and circuit board scrap containing precious metals including; ic chips, semiconductor scrap, ram, memory and more. We also buy and process gold plated e-waste. We buy and refine gold industrial electronic scrap and overstock gold plated scrap working with customers throughout the United States. We Do Not Buy: Whole Computers, TV Boards, Power Supply Boards or Any Other Material with Low Precious Metals Content. Clients across the United States contact us when they want to sell circuit board scrap containing precious metals. We have been a leading buyer and refiner of gold, silver, platinum and palladium for over 65 years. Please Note: We primarily work with companies and individuals who have large quantities of material. 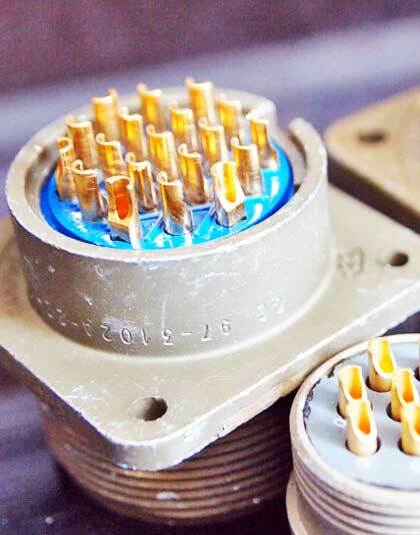 In small quantities, only high-grade material is worth processing. We do our own precious metals refining to ensure you get the best pay-outs when you sell gold plated electronic scrap, overstock circuit board scrap, computer gold scrap, semiconductor scrap and gold plated rejects direct to the processor. Excellent company. Fast payment, fair pricing. Great communication through the entire process. Highly recommend. Customers throughout the United States trust us to pay more for gold plated circuit board scrap. Contact either our Florida or Massachusetts gold, silver, platinum and palladium refining and buying location today, to find out what your gold plated electronic scrap is worth. 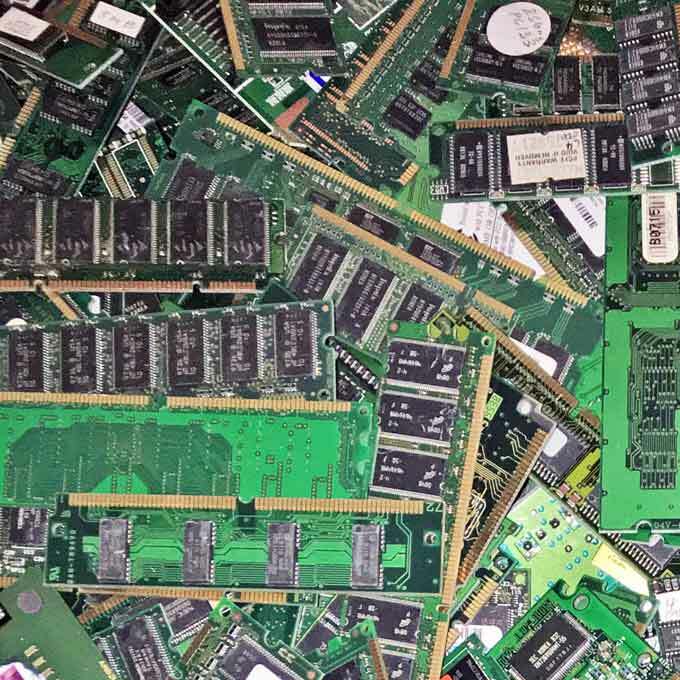 We are electronic gold overstock scrap buyers working with clients who have large and small lots of circuit board scrap and any electronic scrap containing precious metals. Get paid more when you sell your electronic precious metals scrap direct. Customers throughout the United States tell us that we pay more than anyone around for high-grade gold ic chips and gold plated electronic scrap. Contact Us Today!